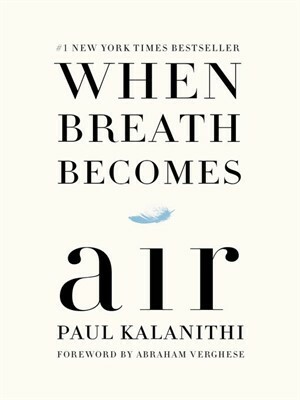 eBook of the Week | Read it! Read it! Check out the new eBooks in the Beyond Library Walls Digital Collection! 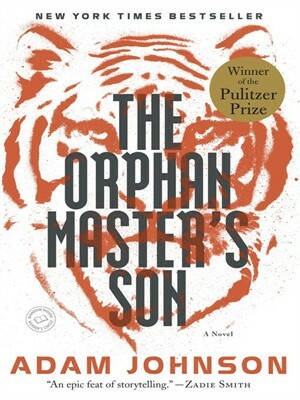 Now that you’ve read The Circle, the 2015-16 Campus Read selection, here’s another Dave Eggers book to check out. 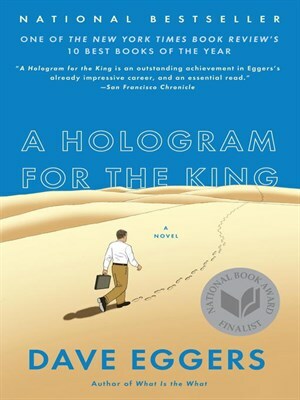 A Hologram for the King was a finalist for the 2012 National Book Award (the winner was The Round House by North Dakota author Louise Erdrich) and was also named one of the New York Times Book Review’s 10 Best Books of the Year. Take a hike! Thanks to Grandma Gatewood, the Appalachian Trail is one of the places you can go. At BSC, we’re in the business of education. Teaching and learning are our bread & butter. But how does learning happen? How do we remember what we learn? Is there a best place or way to study? If you’re interested in learning about learning, this book is for you.